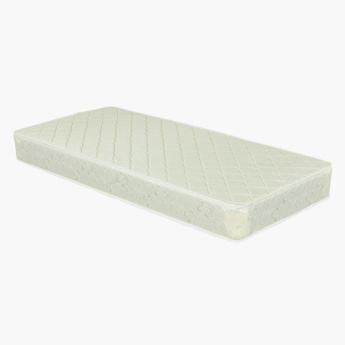 Sleep comfortably with this supreme quality quilted mattress. 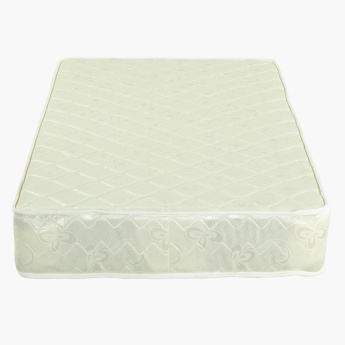 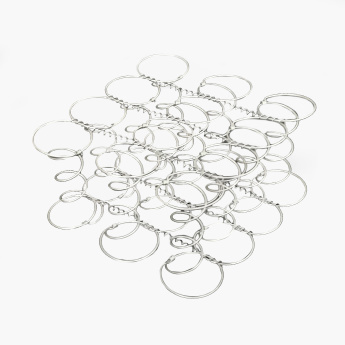 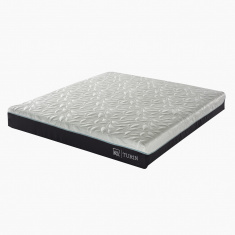 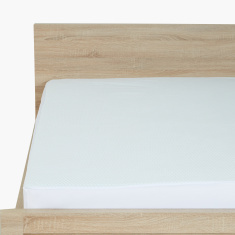 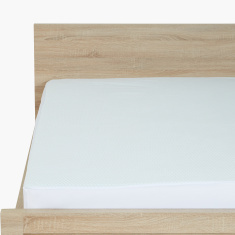 Designed with fine material, this mattress has Bonnell springs that offer the right support. 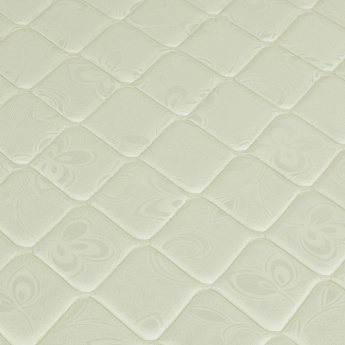 The printed pattern adds to the look of the mattress.